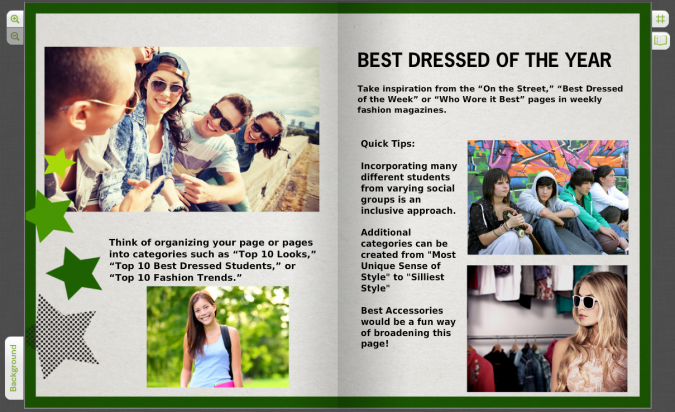 There’s no better way to celebrate creativity through fashion than by creating a “Best Dressed” or “School Fashion Trends” Page! Get a dedicated yearbook staff photographer to photograph students throughout the school year and compile your yearbook’s best-dressed page. 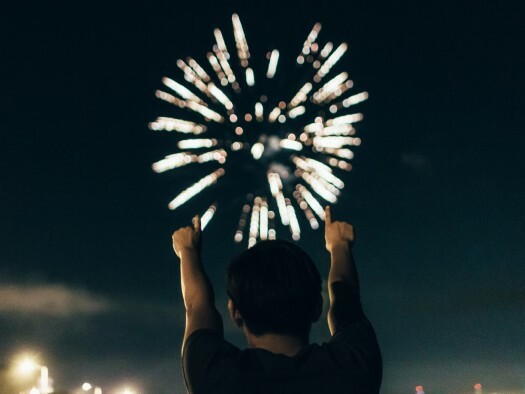 Think of organizing your page or pages into categories such as “Top 10 Looks,” “Top 10 Best Dressed Students,” or “Top 10 Fashion Trends.” Whether it’s Dr. Martins, Friendship Bracelets and Bangles, Corduroy, or Denim on Denim — make a point to celebrate creativity through fashion in your yearbook this year. When students take a look back at their yearbook’s in 10 years time, these fashion pages will stand out the most. 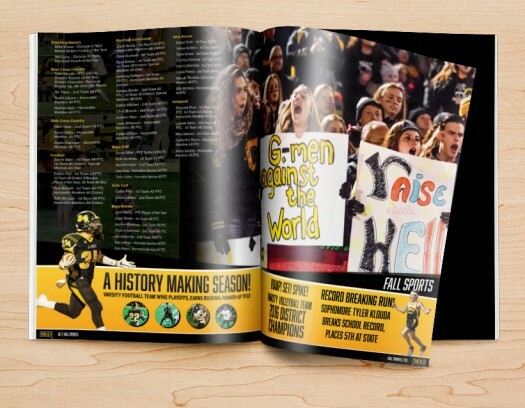 Magazines are a fabulous tool for finding inspiration when it comes to making the fashion pages in your yearbook. Fashion is also a niché interest. 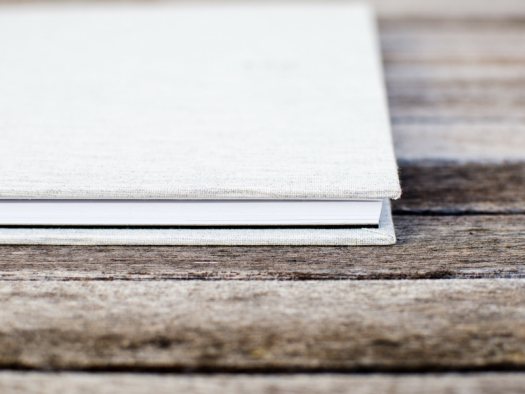 For the more artistic and creative types in the counterculture of your student body and not as inclined to purchase a yearbook this feature will be a great way to get them involved. By including a fashion section, you will pique yearbook interest among a lot of different individuals, which isn’t a bad thing!